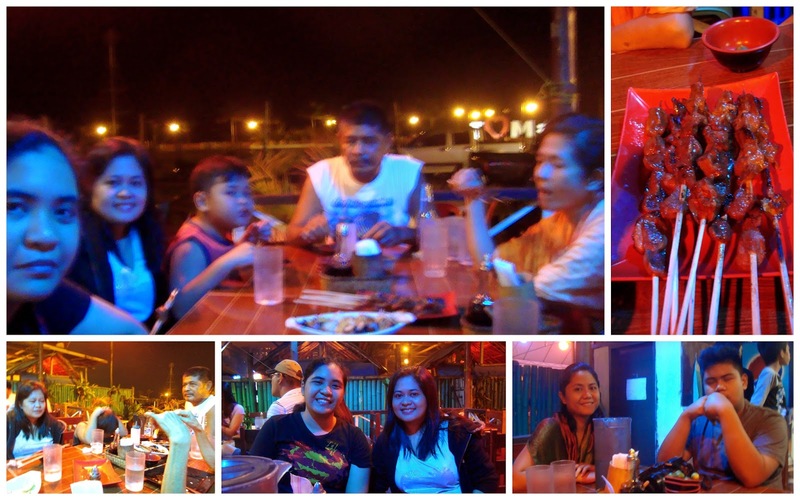 Expect that our night in Mati City starts with a good meal. 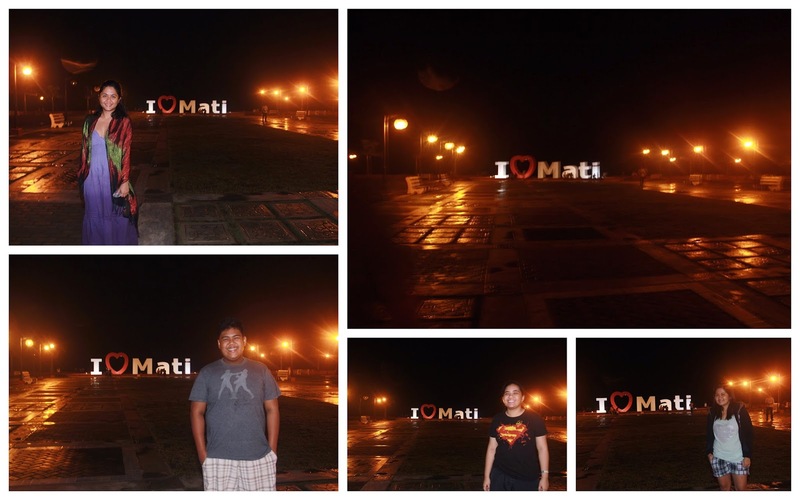 From La-nes Katulganan, Mati City bay walk area is just a few steps away, dotted with restaurants and grills. Our evening dinner......grilled everything......pork bbq, liver and squid. After our dinner, Mama, Papa and Browie all went back to La-nes while the four of us went for an evening walk around the bay walk park. 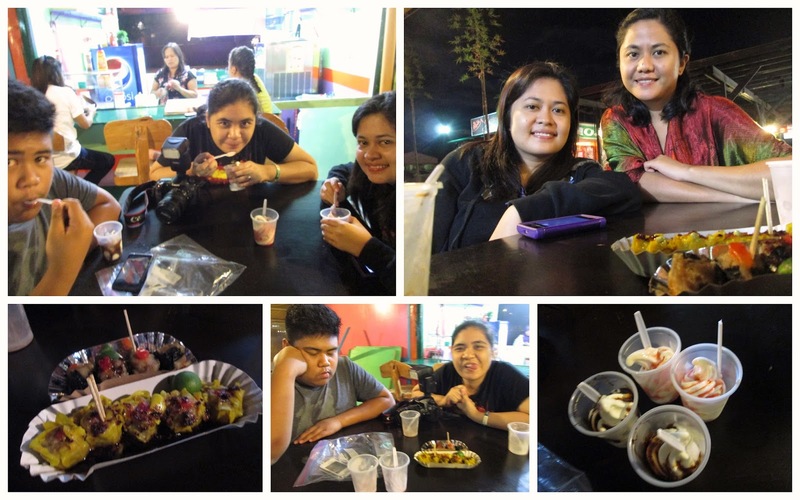 Tired from our evening walk and with a little probing Deo willingly makes us "libre" some soft ice cream and siomai from North Park Stall..
Mati City has a lot to offer for some evening wander around the city. 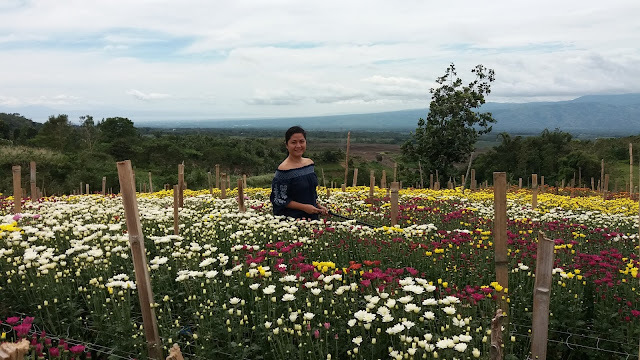 For us a food adventure is must when visiting a new place, and we just did in Mati City.